Know what wine you love and what you don't? 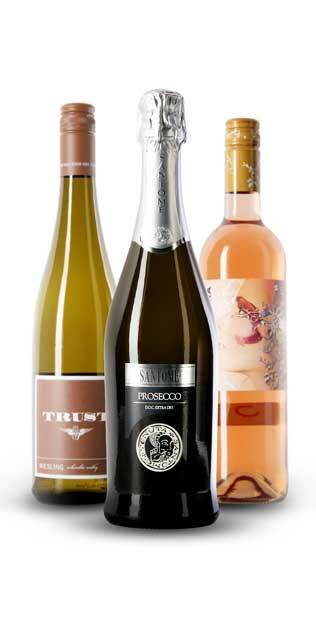 The Ultimate Choice Membership allows you to build your own wine package to suit your tastes. Purchase today and receive complimentary access until the 15th of the month. Your Ultimate Choice Membership payment is processed each month on the 15th.